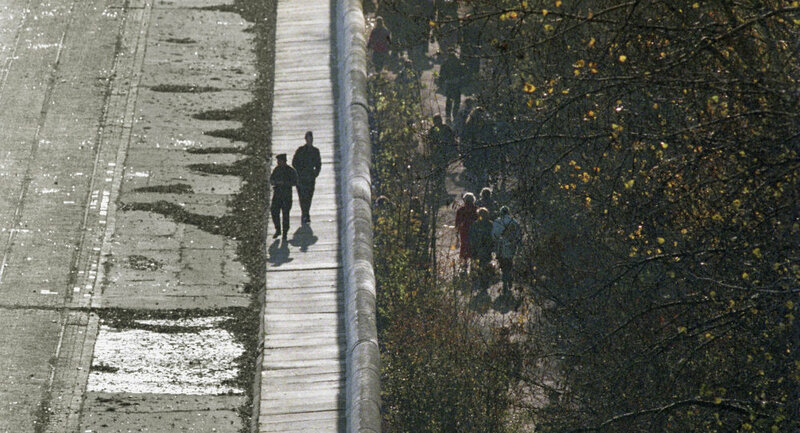 Nearly three decades after US President Ronald Reagan issued his much-celebrated challenge to Soviet leader Mikhail Gorbachev to tear down the Berlin Wall, some Eastern European countries have once again begun floating the idea of building up walls in Europe, this time to keep people out. Latvia is the latest country to jump on the bandwagon. Speaking to Latvian television on Monday, Latvian Internal Affairs Minister Rihards Kozlovskis noted that Latvia would need "four years and 17 million euros in order to fence itself off from Russia via a wall." Kozlovskis emphasized that the wall has been made a necessity by the growing influx of illegal immigrants from Central Asia and the Far East who are using Russia as a transfer point on their way to Scandinavia. According to Radio Poland, 239 illegal immigrants have been detained by Latvian border services since the beginning of 2015, 160 of them from Vietnam, and 20 from Afghanistan. The minister noted that the proposed wall's price tag should be taken into account by the country's government in planning for the country's next budget. Latvia far from being alone among European nations in its plans to build security walls to keep illegal immigrants out, even if its location next to the Russian border might seem like an odd choice, to say the least. The Bulgarian government has recently extended its advanced network of border fencing with Turkey, aimed at completely sealing off the border with the Middle Eastern country. Hungary has also received a lot of flak for passing a law enabling the construction of a metal fence along its border with Serbia, critics dubbing the project a new 'iron curtain'. And keeping out illegal immigrants isn't the only reason for the construction of walls in contemporary Europe. Last year the Ukrainian government approved the construction of a wall with Russia dubbed the 'European Bulwark', complete with 17-meter high steelwork turrets, anti-tank ditches, observation posts, CCTV cameras, alarm systems and remote controlled weapons emplacements. The absurd project, estimated to cost the equivalent of about $200 million US, has run into financial difficulties as Ukraine struggles to negotiate over its $19 billion in external debt.